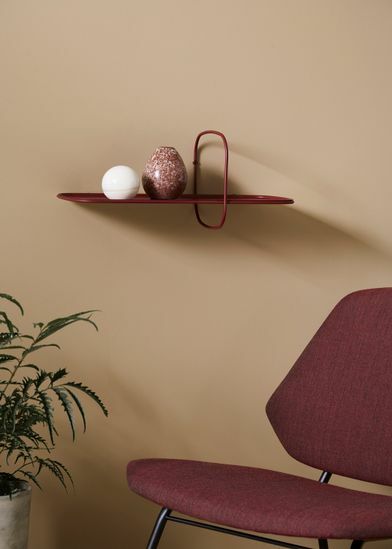 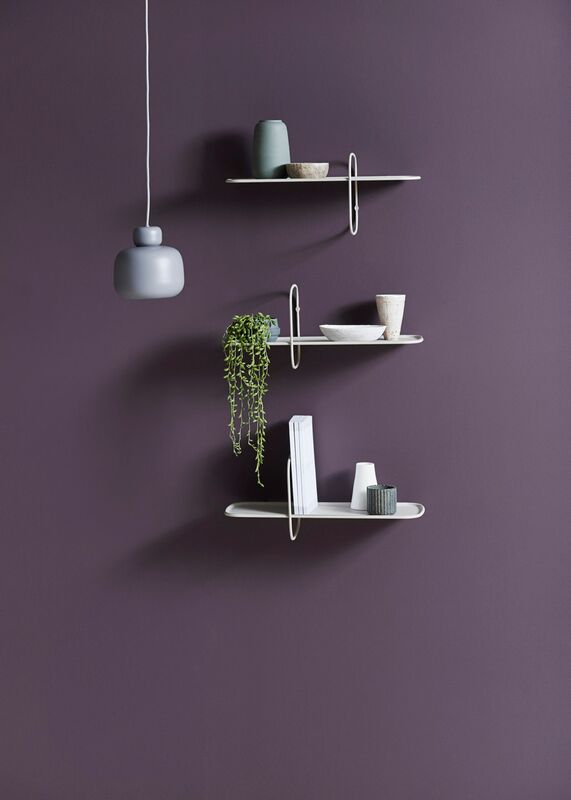 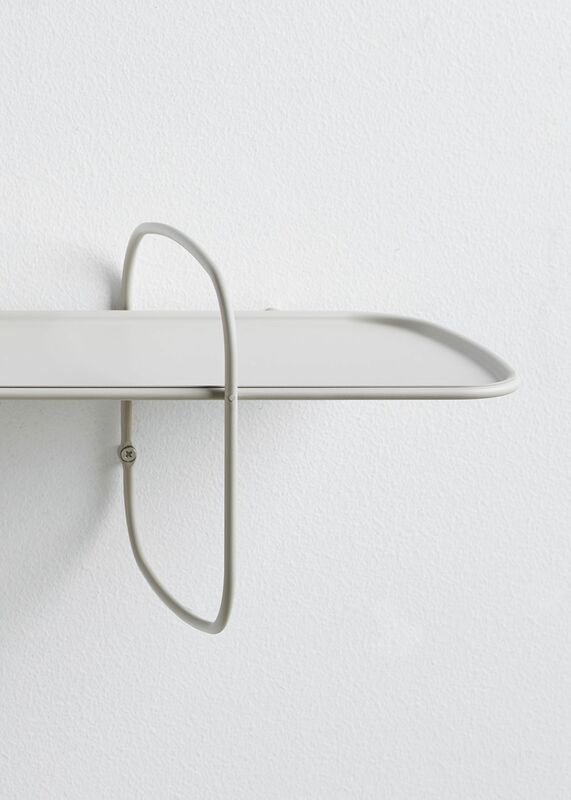 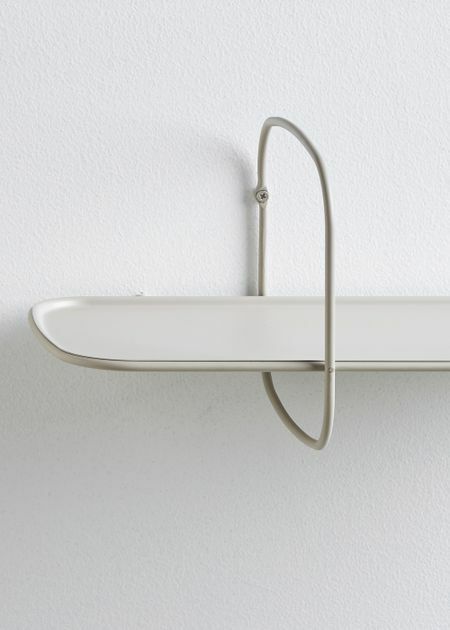 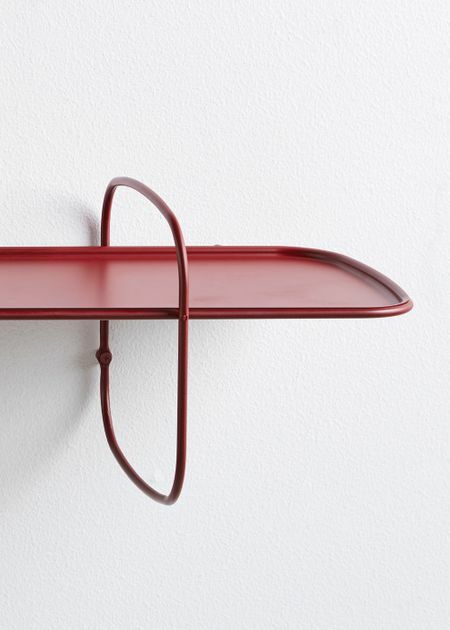 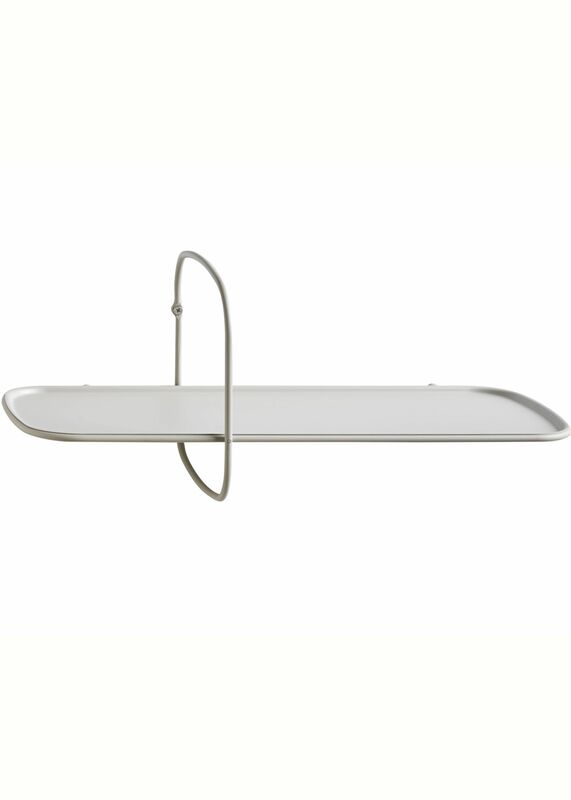 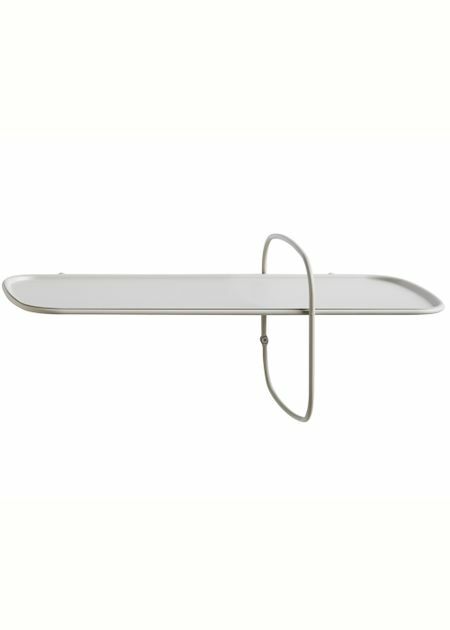 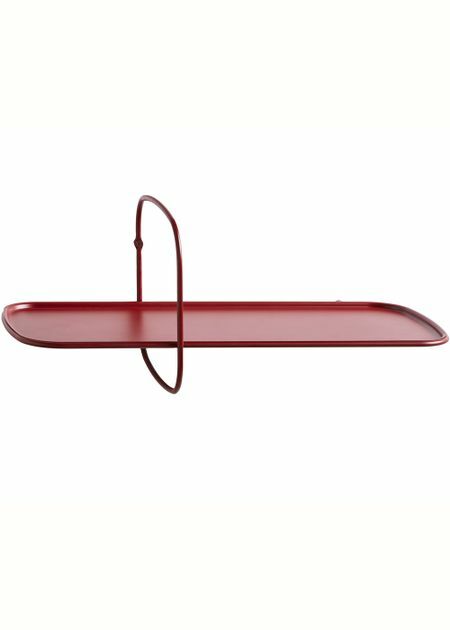 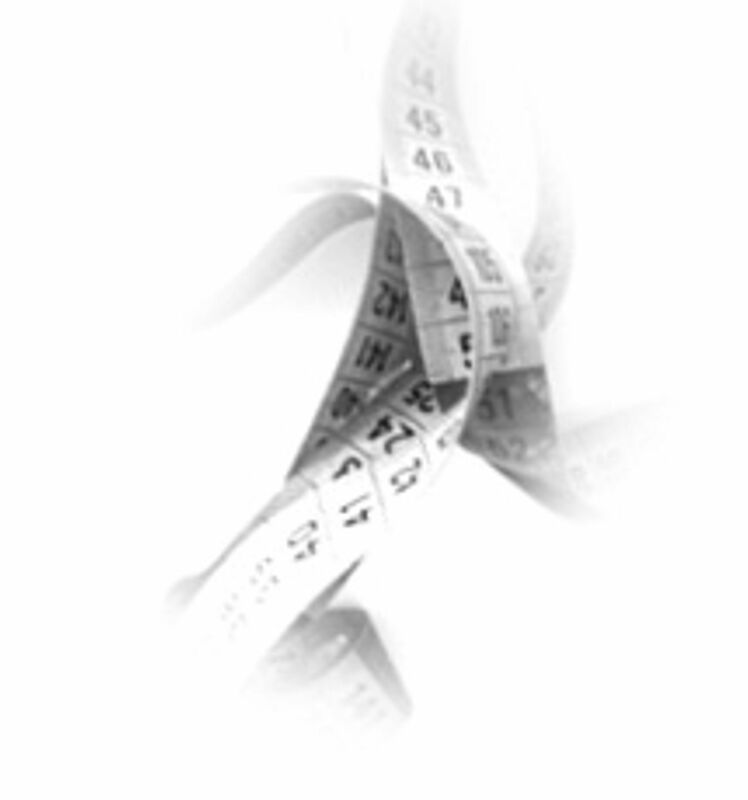 Polar Shelf from Danish brand Woud, is a beautiful and simple shelf. 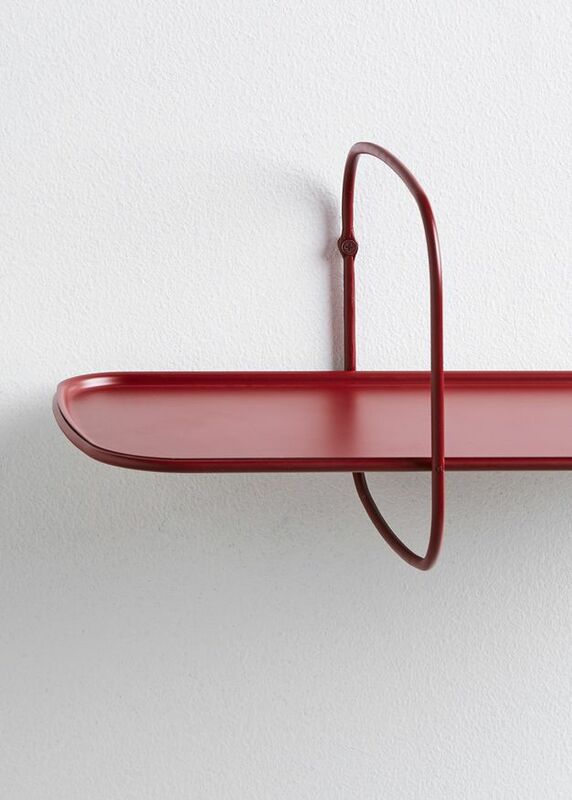 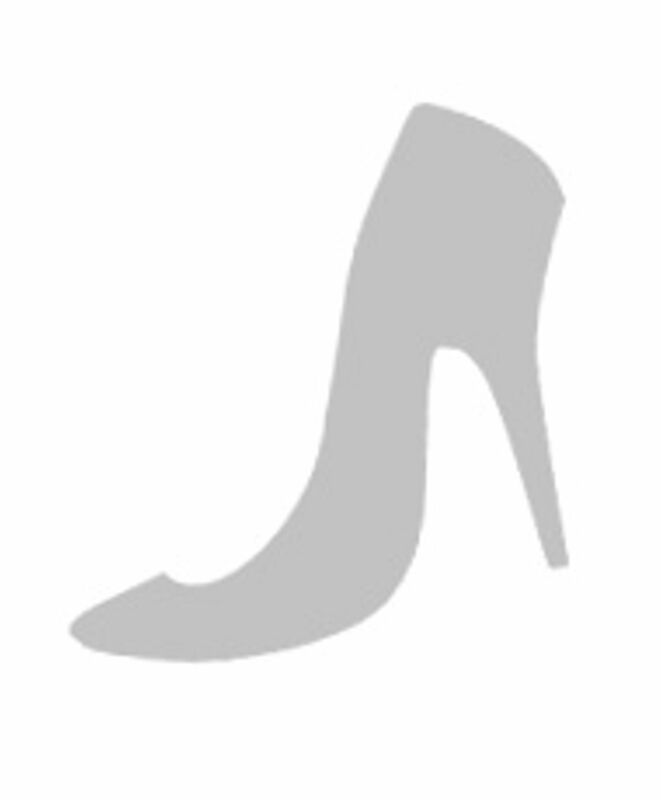 It is made of metal, in 2 colors. It can be used for the rooms you need a little more space and can also be used for decorations.